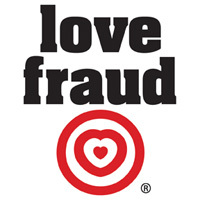 Lovefraud is in the process of being upgraded, so some services may be temporarily unavailable. For example, the Lovefraud Forum will not be open to new comments for a short time. I am very excited about the changes we are making. Watch this spac for updates!